BCAA Elite Rate Powder from Amix is a source of branched chain amino acids (BCAA). Branched chain amino acids are Leucine, Valine and Isoleucine, these amino acids are essential, which means that the body cannot synthesize them on its own and they must be incorporated through the diet or through sports supplements. When we train, the first amino acids to be used by the muscle tissue to produce energy are the BCAAs, and it is therefore very important to quickly replace the levels of these amino acids to prevent muscle catabolism and favour growth. 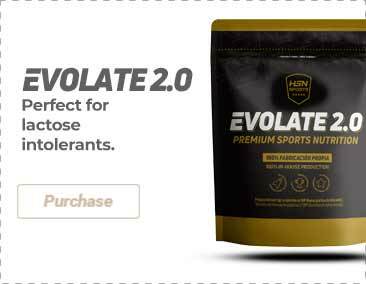 Contains Leucine, Isoleucine and Valine in the ratio of 2:1:1. The perfect proportion for the correct assimilation of the BCAAs. Acidifying agent: citric acid, flavoring, sweetener: sucralose Splenda ® and acesulfame K, pyridoxine HCL (Vitamin B6). As a dietary supplement, take 1 teaspoon (3g) prior to physical activity and 1 teaspoon (3g) after physical activity.